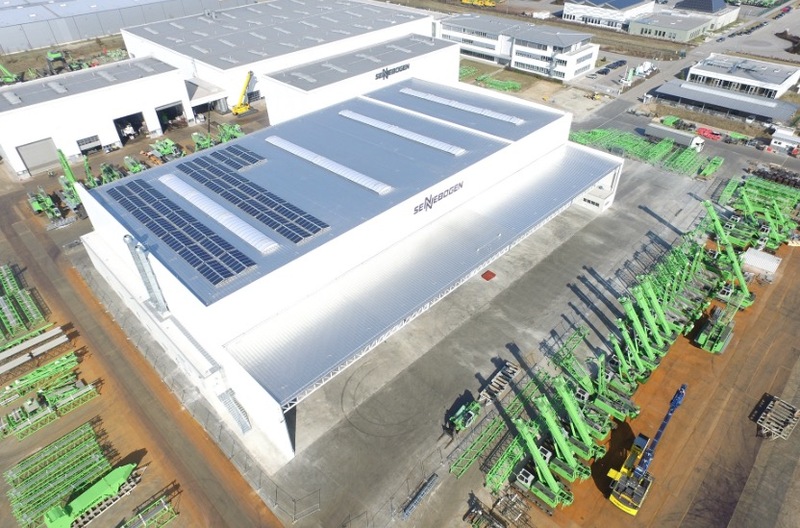 As a worldwide equipment manufacturer, SENNEBOGEN recently celebrated 65 years of operation. Today, SENNEBOGEN has 1,400 employees at production and support facilities around the world, including the North American headquarters just outside Charlotte, NC. With machines ranging up to 317,515 kilograms, SENNEBOGEN has always focused both on special customer-specific solutions and on individually configurable series machines.